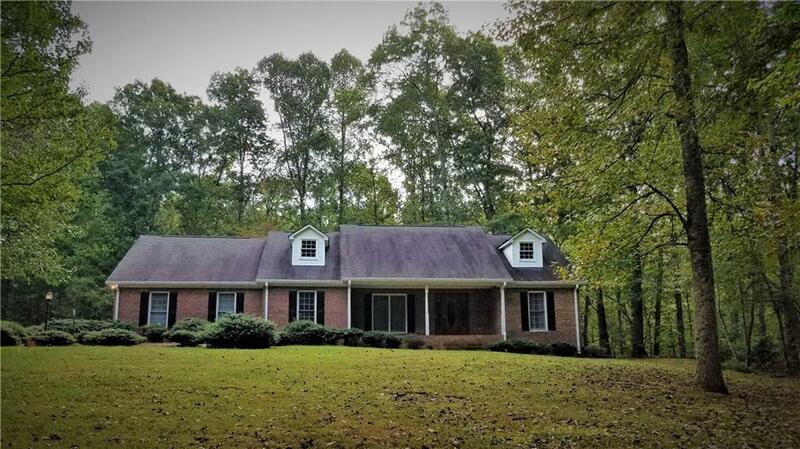 4-sided Brick Ranch on 1.926(+/-) wooded acres minutes from Dawsonville square and GA 400. N. Georgia mountains seclusion while maintaining convenience. Fresh interior paint. Bright kitchen perfect for large gatherings that flow onto the ample outdoor deck. Or use the formal dining room for more intimate entertaining. Generous family room with fireplace leads to a bright sun room perfect for relaxing with a good book. Large owner's suite,with equally large bath. Basement with second fireplace is begging to be finished for more living space or an awesome recreation area. 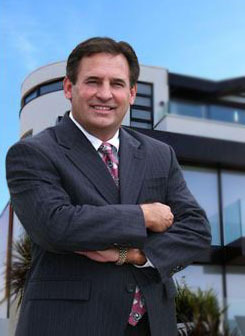 Courtesy of Your Realty Company Inc.